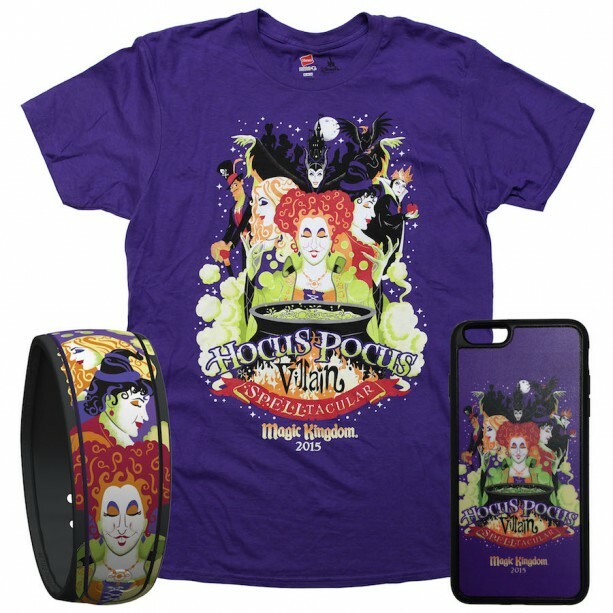 According to Magic Band Collectors, a purple Hocus Pocus MagicBand will be released at tonight’s Mickey’s Not-So-Scary Halloween Party and will be available to guests attending the party for the remaining party dates. This MagicBand is limited release. 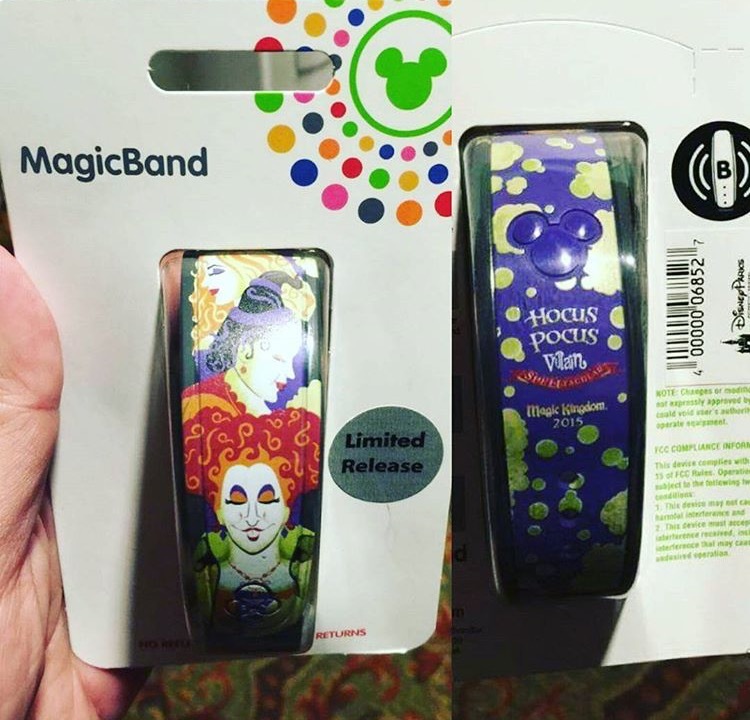 This is the third purple MagicBand announced in the past few days. UPDATE: This has been confirmed by the Disney Parks Blog. Does it make any special noises when you check in?